Have you been putting it off? Still on the fence? 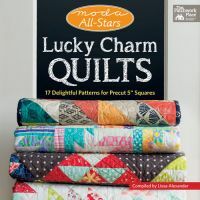 We’re nearly full—the time to snag your spot for Moda & Martingale’s Quiltstock Retreat is NOW! WE will provide YOU with a sewing machine—no need to bring yours (unless you can’t live without it—we understand). WE will come to YOU for all four classes—set up camp in the classroom and stay awhile! All five world-class teachers will come to you. Have you met them yet? 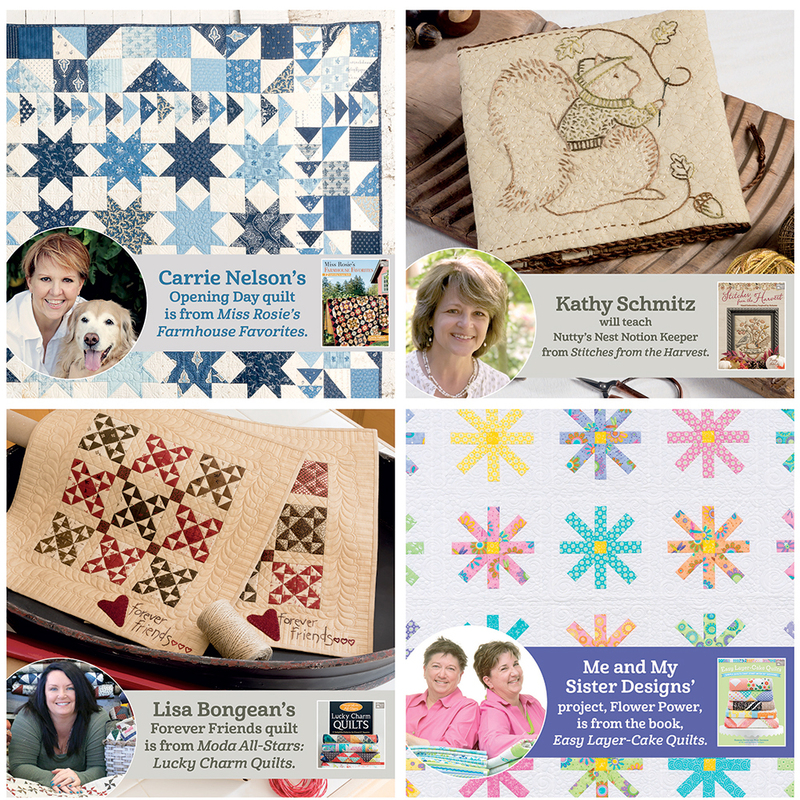 Learn the tips and tricks that help the designers you admire stitch and quilt with style. They’re sharing their secrets at the retreat, and YOU will have a front row seat to learn what they know! WE will supply YOU with books from all five designers—you can take them home with you! 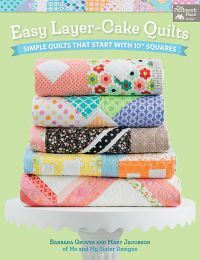 WE will keep YOU entertained with plenty of surprises, prizes, and nightly events that’ll have your sewing machine humming and the joy rolling. WE will spoil YOU with plenty of time to mix and mingle, socialize and sew, and laugh and let loose—doesn’t that sound dreamy? 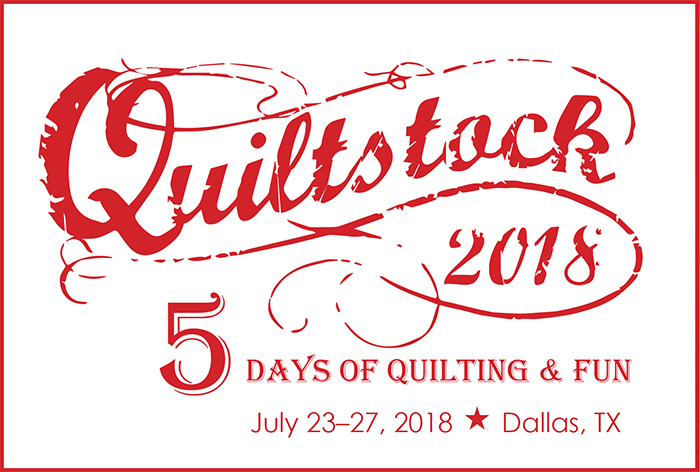 WE will send YOU home with a limited-edition Quiltstock 2018 Goodie Bag (with a retail value of more than $250). Be sure to leave room in your suitcase—you’re gonna need it for all the goodies we’ve got for you! WE will provide YOU with seven meals during your stay. Yep, all included! as our honored retreat guest! Click here to learn more about the retreat and to sign up—before all the spots are gone! Got a question about the retreat? Ask away in the comments! 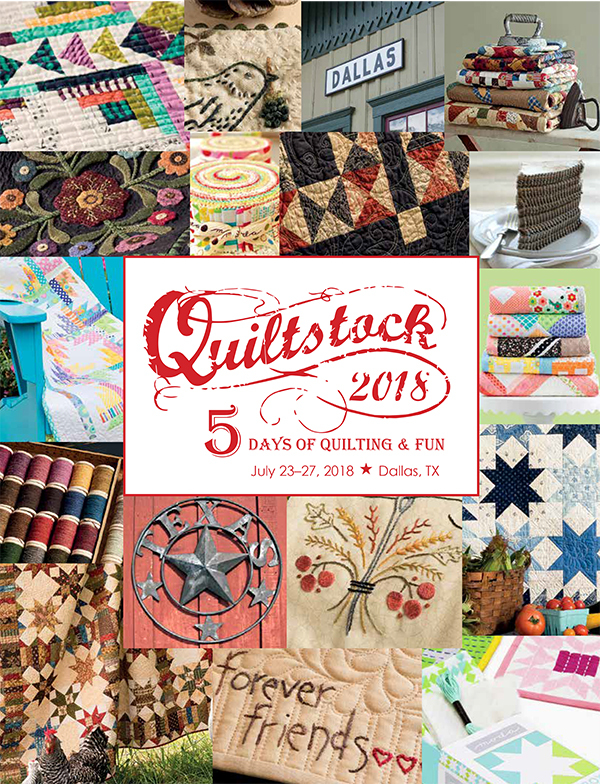 Quiltstock is coming this summer—will we see you there? I would love to come to the retreat but it is too far away. I wish I were rich instead of beautiful. Having recently graduated from Nursing school at the tender age of 57, I NEED a retreat! My brain is fried. So… you’re saying that the hotel cost is in addition to the retreat’s over $995 cost? 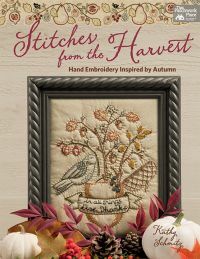 I had not prestartsched my fabric but it’s a great idea.it would make the needle work better especially with the amount of stitching on the fabric. Karen–I have been missing your weekly visit. 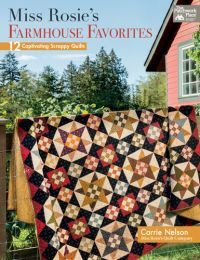 Since I made my first dress 75 yrs ago I have tons of scraps and love them all.Like making minis and this book is one I hope not to be without! Thank you so much for the chance win and share.